Just kidding, they don’t care about that kind of diversity. 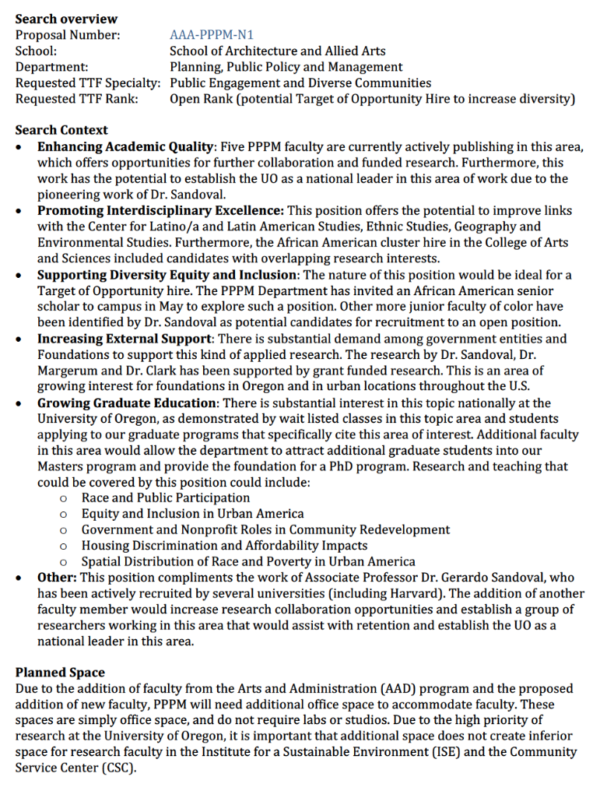 The Office of Equity and Inclusion has spent millions encouraging UO to hire faculty who look different but think the same. Apparently they’ve been very effective. … Of the 27 faculty members in [Political Science], 14 are registered Democrats, two are registered with the Pacific Green Party, two are unaffiliated, one is independent and one is a registered Republican. Seven couldn’t be identified as being registered to vote in Oregon. At a minimum, over 50 percent of faculty in the department are registered Democrats, and a greater percent register with liberal-leaning parties. Lananna led the successful bid for the 2021 World Outdoor Championships, which are scheduled to be at Hayward Field. The bid is under investigation by the U.S. Department of Justice, although no charges have been made. Lananna has insisted the bid was above board. No word on whether of not Lananna will continue working for Tracktown’s “Oregon 21” subsidiary, or how this will affect the $10M Travel Oregon grant, which the Oregon DOJ has still not approved. 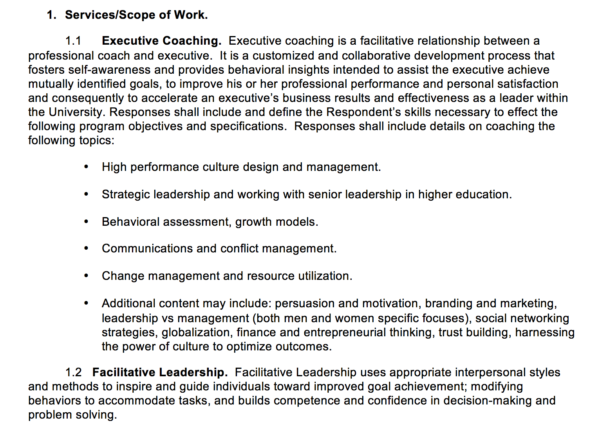 More on Lananna’s complicated business arrangements from Diane Dietz in the RG, in 2015. As you’re aware if you’ve walked down 13th Street between Chapman and Johnson, Tykeson Hall, the new home for CAS and a building that will offer integrated academic and career advising to UO students, is quickly rising. We expect Tykeson to open for classes in Winter 2019, and we’re now working on the details of the building: interiors, furniture, finishing details, artwork, etc. We will soon be choosing quotations to be incorporated into Tykeson’s design and become part of the building’s message to students, faculty, and staff. We invite you to submit ideas for building inscriptions, and we are seeking passages from a diverse array of cultures, regions, and time periods. We will have to choose only two or three in the end, and we hope you will help make it a difficult choice by sending us words of wisdom, illumination, guidance, and good sense from your favorite authors. To read about the Tykeson vision and see the building plans, please go to the Tykeson Hall website (https://tykeson.uoregon.edu). Please submit brief quotations with attributions to Jules Jones (julesj@uoregon.edu) by Friday, July 27, 2018. Going forward, I have asked Kaia Rogers, Senior Director of Human Resources Programs, Services and Strategic Initiatives, and Missy Matella, Senior Director of Employee and Labor Relations to jointly assume leadership of the Human Resources department. Kaia will be overseeing operations in HR programs and services, as well as HR operations and talent acquisition, while Missy will continue to oversee all employee and labor relations issues and initiatives. Nancy will be actively working with Kaia, Missy and the entire HR team through June to ensure a smooth leadership transition. In the coming months, we will launch a national search for a new Chief Human Resources Officer. “We have taken great care to engage important stakeholders in the development of the plans,” Klinger says. Just in case any UO students, faculty, community members, the UO Senate, ASUO, the Eugene City Council, the Mayor, the Campus Planning Committee, or most longtime Eugene track and field fans had any illusions about what JH and the UO Foundation think of their importance. … The demolition of Hayward Field’s East Grandstand was proposed to make room for a new stadium to house the 2021 World Outdoor Track and Field Championships — the same event under investigation by the Department of Justice for possible racketeering, money laundering and fraud charges, according to The New York Times. 4/30/2017: State fines Oregon man $500 for doing math without a license – is pastry next? Unlicensed polymath Robert Plamodon has the latest on his Unlicensed Practitioner blog here, regarding the efforts of the Oregon State Board of Examiners for Engineering and Land Surveying to fine Mats Jarlstrom $500. 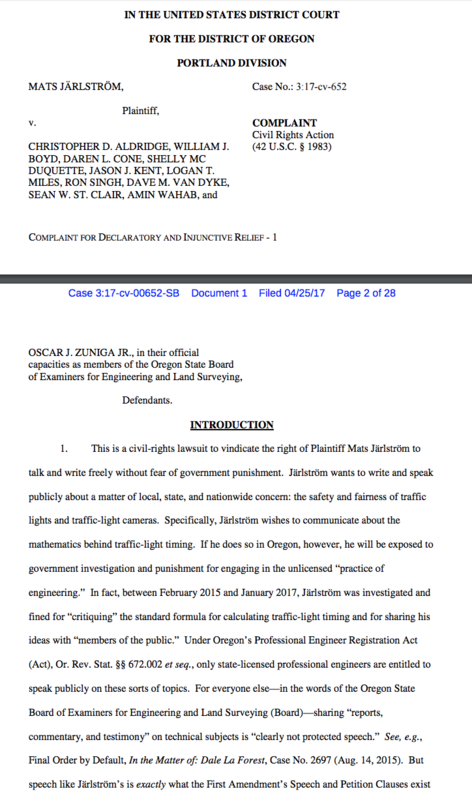 Mr. Jarlstrom claimed to be an engineer to OSBEELS, the City of Beaverton, Washington County Sheriff, and other organizations when providing engineering algorithms and calculations to change traffic light timing. The final order was issued against Mr. Jarlstrom assessing a $500 civil penalty for violations of ORS 672.020 and 672.045, engaging in the practice of engineering without proper registration, and Oregon Administrative Rule (OAR) 820- 010-0730, using the title of engineer without identifying the jurisdiction in which he is registered. 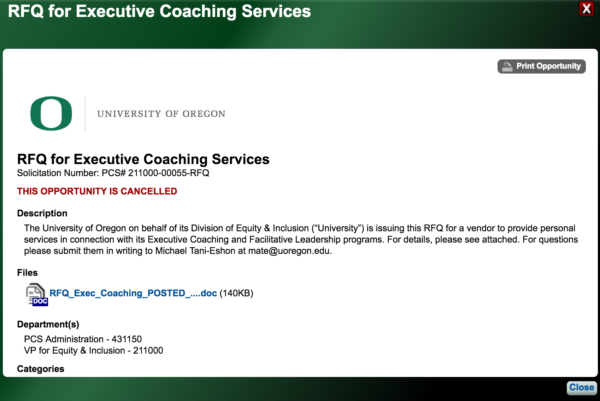 The University of Oregon has received your public records request for “…a copy of all bids submitted in response to: RFQ for Executive Coaching Services Solicitation Number: PCS# 211000-00055-RFQ and emails between Michael Tani-Eshon or Yvette Alex-Assensoh and bidders or potential bidders regarding this RFQ” on 06/19/2017, attached. 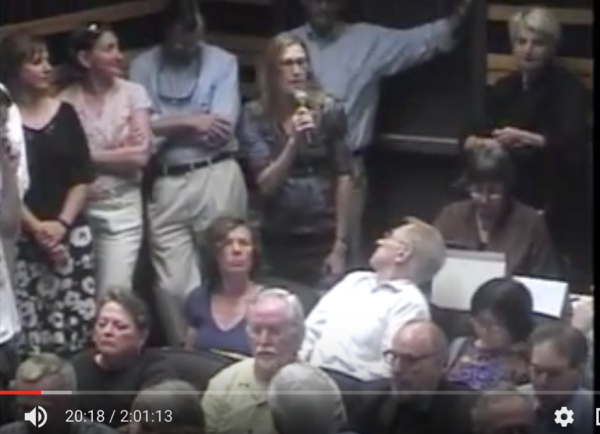 7/10/2017 update: UO Matters saves UO $25K and an uncountable amount of administrative B.S. and emails between Michael Tani-Eshon or Yvette Alex-Assensoh and bidders or potential bidders regarding this RFQ. I’m ccing Mr. Tani-Eshon and VP Alex-Assensoh since they should have easy access to these public records. I ask for a fee-waiver on the basis of public interest. 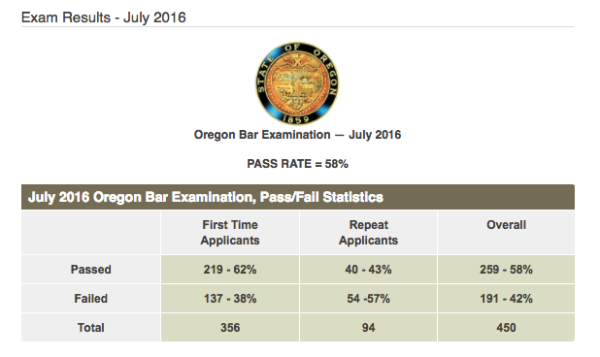 Normally about 260 people pass the July Oregon Bar exam. This spring the Oregon Supreme Court dumbed down the pass score and made some other changes, and 360 people passed. 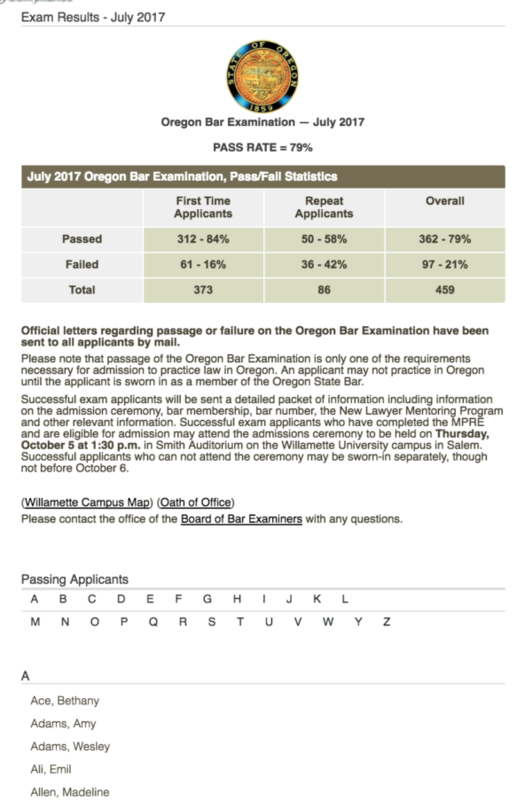 Obviously this is good news for the 100 students who otherwise wouldn’t be licensed to practice law, and good news for the Oregon Bar, which collects an annual $470 from each. It’s bad news for those 260 students who would have passed the older, harder exam, and who now have to try and find a job in an even more flooded job market. Oregon’s pass rate for the July exam, (all takers, not just UO students) has jumped from 58% last year to 79% this year. That’s a 21 percentage point increase or a (79-58)/58=36% increase in the success odds, in one year. In July 2016 the average pass rate for all US takers was 62%, compared to 58% for Oregon. So we were a little low, but not by much. In July 2016, only Nebraska had a higher percentage of takers (82%) passing than Oregon’s 2017 new rate of 79%. (Kansas and Missouri were tied at 79%, Oregon’s new rate). See http://www.ncbex.org/pdfviewer/?file=%2Fdmsdocument%2F205 So, with one decision made without adequate prior public notice or discussion, and apparently with no discussion in the Oregon Supreme Court, Oregon has gone from being middle of the road to being among the four easiest states in which to get a license to practice law. This is not what the Oregon Board of Bar Examiners intended. According to internal documents obtained with a public records request, the BBX believed these changes would increase the pass rate to about 68%. 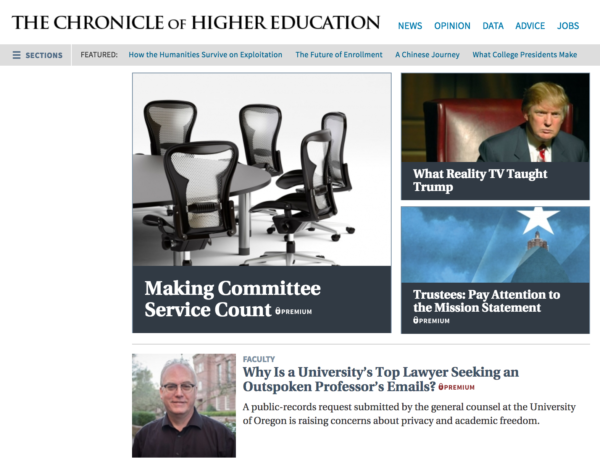 They explicitly rejected a proposal from the three deans of Oregon’s law schools for an even lower cut-score, apparently because they thought that would produce a pass rate of 78%, which they thought was too high. I wonder if the deans will now argue for raising the cut-score and lowering the pass rate? 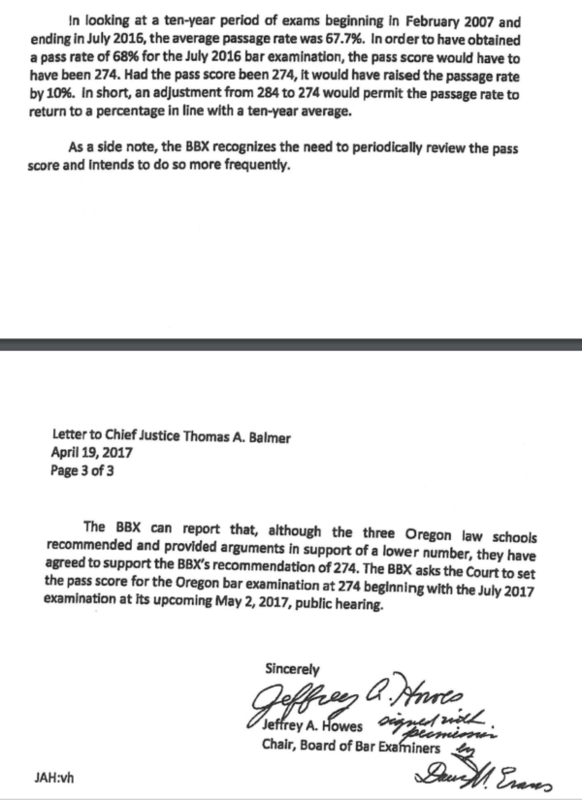 In short Oregon’s new test, with the new lower cut-score, is much easier to pass than the old one, and much easier than the BBX led the Supreme Court to believe. It has given Oregon what is almost the highest pass rate in the country. It’s true that the new exam will also make it easier for Oregon law students to move to other states, assuming their score was high enough to have passed those state’s cut-rate. But why is Oregon subsidizing the tuition of out-of-state students who will take out-of state legal jobs – if they can even find them? Michael Tobin has a brief report about this in the Daily Emerald, here. I’ve got some more public records requests into them and the Oregon Supreme Court (which has updated its website and fixed some of its public records procedures in response to my previous questions to them) and I will post what I find out. 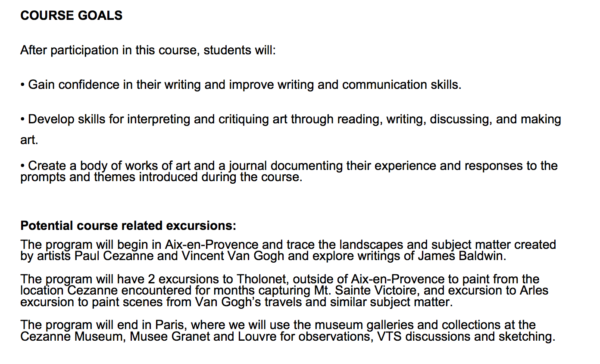 “Art of the Athlete” II – next spring in Aix-en-Provence! The Art of the Athlete course was only open to athletes, taught in the Jock Box, and until the Senate’s IAC found out, every athlete got an A+, which certainly helped pump up the Duck’s academic excellence. As soon as we reported it to the NCAA it was changed to pass/no-pass, and supposedly opened up to unathletic students. 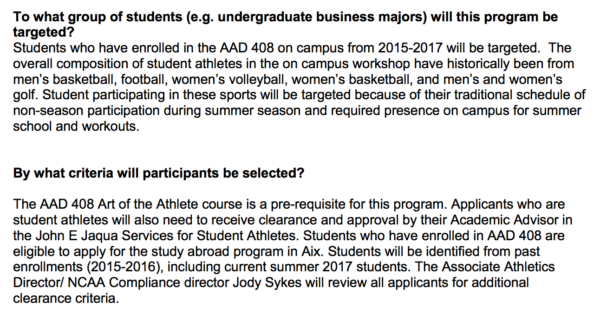 UO’s academic side currently spends about $2M a year subsidizing the athlete-only Jock Box operation, paid out of UO’s general fund: i.e. state support and tuition. This is roughly $4K per athlete. In contrast expenditures on regular students are about $400 per student. 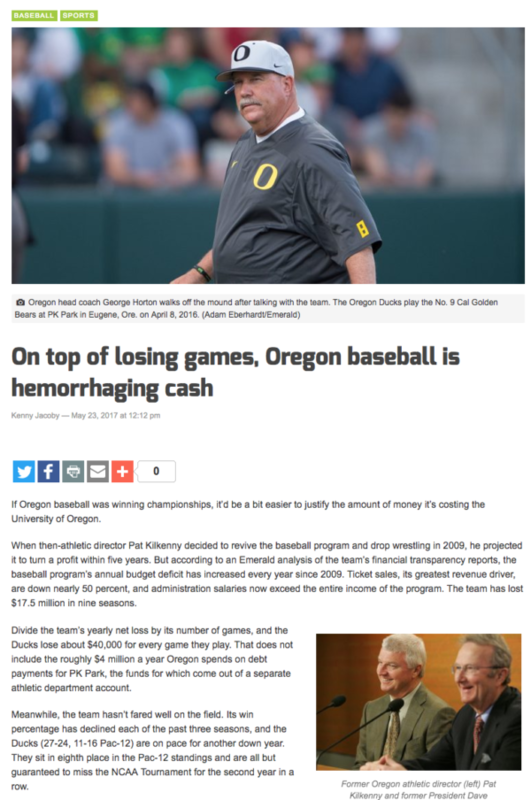 You’d think that the Ducks would be able to pay for the tutoring for their athletes themselves, with some of the Duck Athletic Fund donations they collect – but any money left over after paying tuition goes to the athletic department’s own expenses. So has the athletic department made any effort to get the Duck boosters to cover some of this subsidy? Quite the opposite. 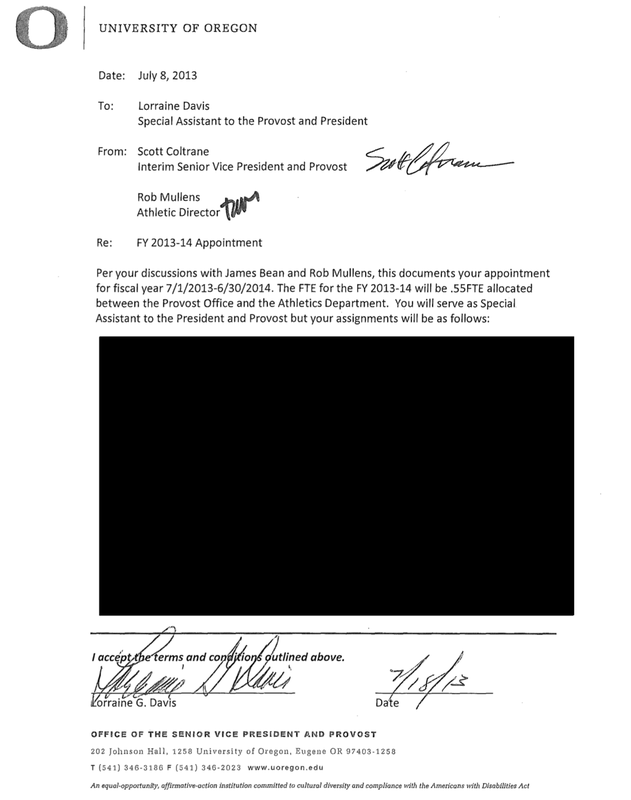 A few years ago Robin Jaqua gave $5M to set up an endowment to help with this, but AD Rob Mullens got his hands on it before the Provost did, and he uses it to pay for the utility bill – the only part of the Jaqua Center operating costs that the athletic department is responsible for. Thanks to the Emerald for sharing this with UOM. So far as I am aware previous UO administrations have never been willing to share this sort of information with the Senate – but maybe that will change, and the day will come when shared governance will no longer have to rely on the kindness and curiosity of UO’s student journalists, or the whims of Jim Bean’s 4.25 big ideas and their ilk. Or maybe the PRO is just trying to clear up their backlog before Oregon’s new PR laws make them improve their response times. 207 pages worth with some light and appropriate redactions, and all provided to the Emerald by UO at no charge – remarkable. 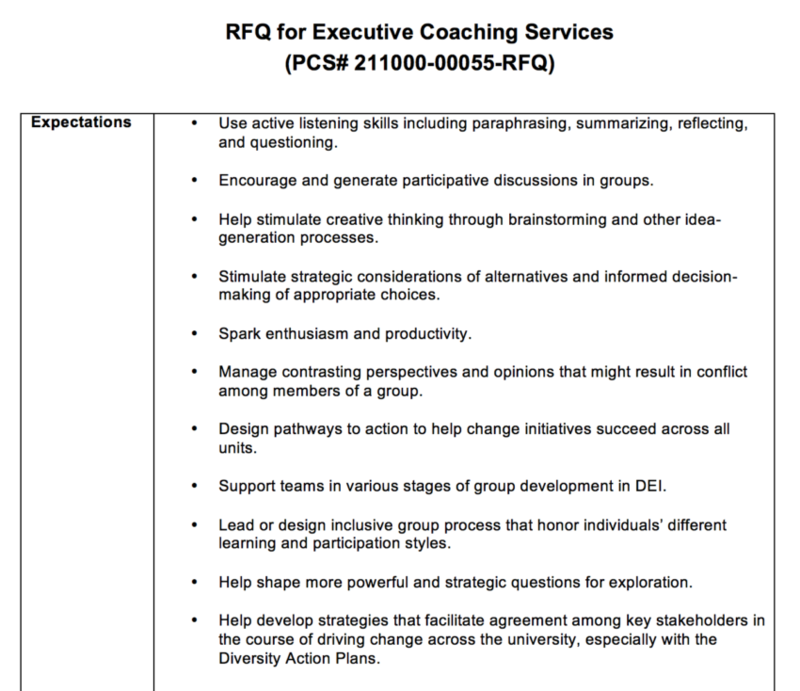 You can find the Provost’s Institutional Hiring Plan, i.e. the outcome of these proposals, here.